The Australian division will be putting the "lux" in "Hilux." 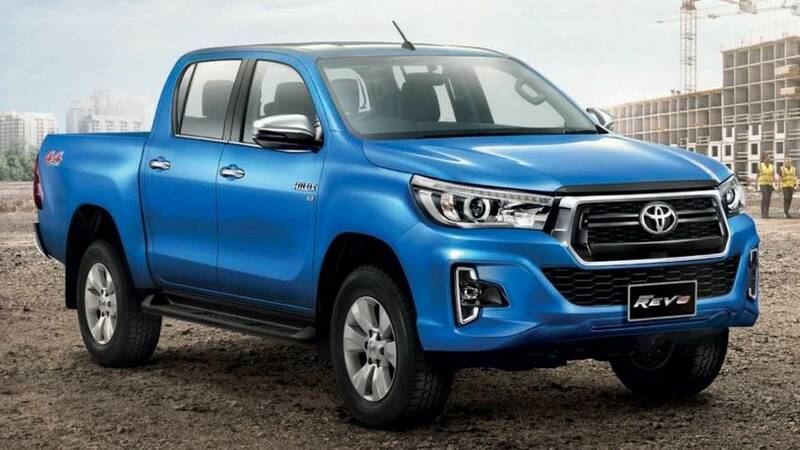 Toyota’s Thailand branch was in a hurry to give the Hilux a very mild refresh back in November last year and it seems at least one more country will soon get an updated version of the popular pickup truck. We are referring to Australia as the automaker’s local division has announced plans for an update due later this year when the reputable workhorse is going to spawn a luxurious derivative in the double cab body style. 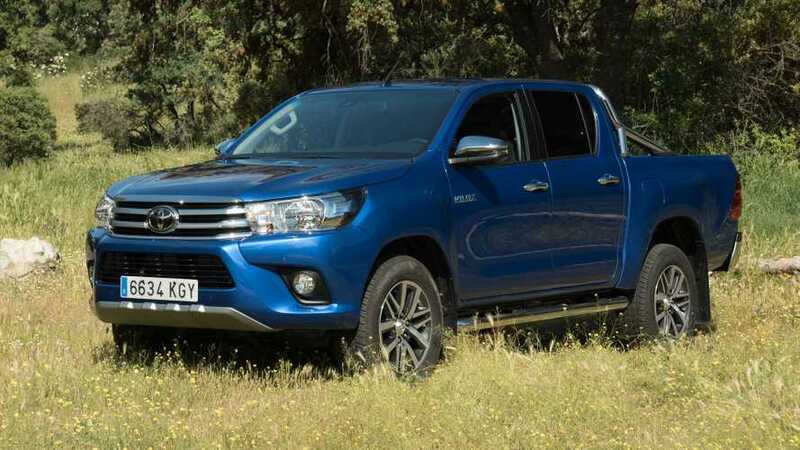 The reasoning behind this decision makes perfect sense when you take into consideration the current range-topping trim in the Hilux family is also the most popular. Toyota wants to capitalize on the demand for higher-priced versions of its pickup by giving people what they want: more luxury and additional goodies. The upcoming fancier Hilux will be Toyota’s answer to the likes of the upper-spec VW Amarok versions and the newcomer in the segment, the Mercedes X-Class, a.k.a. world’s first premium pickup truck. “Substantial updates” are being promised for the refreshed Hilux, but don’t get your hopes up too high just yet for a high-performance TRD variant. Why? Because a go-faster edition is not on the agenda, at least not for the time being. 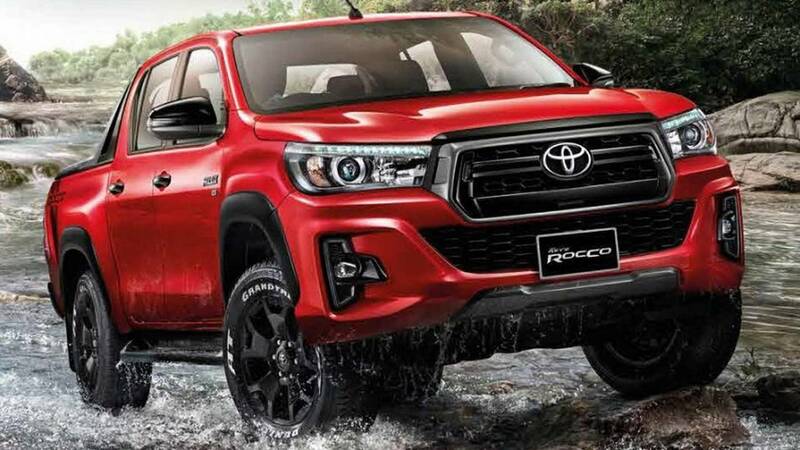 Elsewhere in the Hilux family, the aforementioned update for the Thailand market has brought a rugged Rocco trim available only in the double cab configuration, but it’s too soon to say whether other countries will be getting this new member. 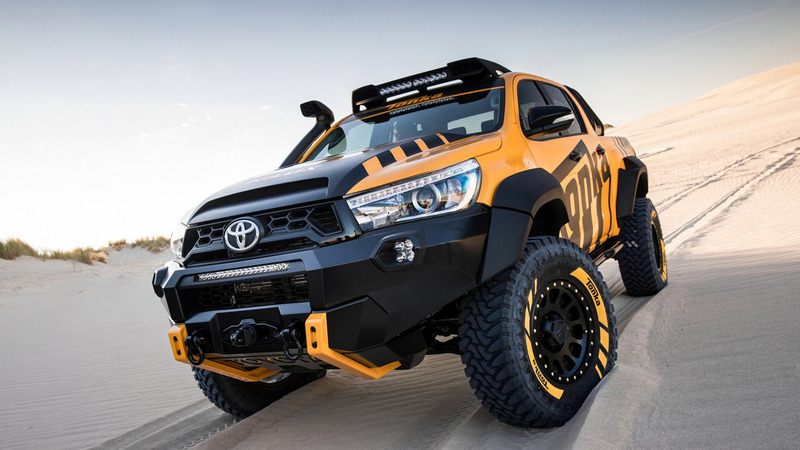 Toyota through its Australian division did toy around with the idea of a more competent Hilux with the Tonka concept pictured below. Created to celebrate the model’s success Down Under, the pickup truck received a more generous ground clearance, heavy-duty suspension, high-riding axle, and chunky off-road tires. Unfortunately, the Hilux Tonka is not destined to reach production, but hopefully some of its extras will be available for the road-going model further down the line.